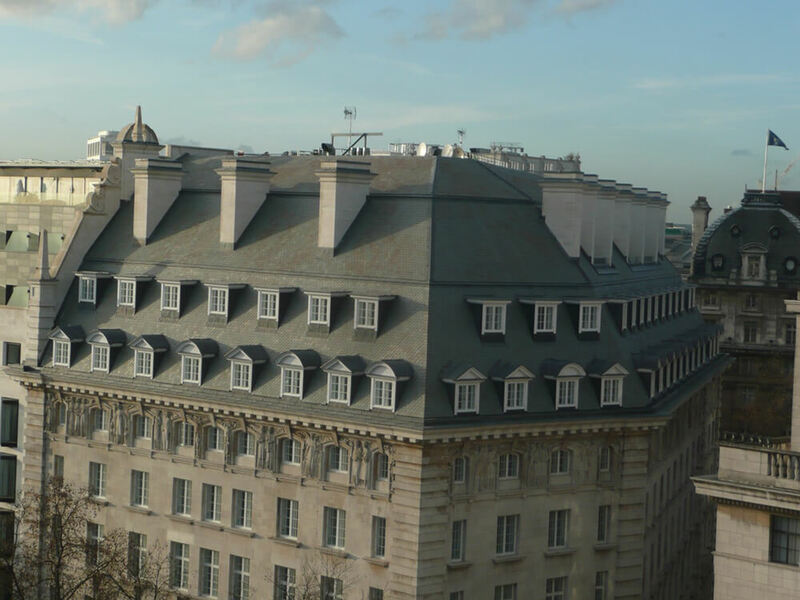 Richardson Roofing undertook the design and installation of the slated mansard roof and prefabricated dormers to apartment building and flat roof coverings to hotel. 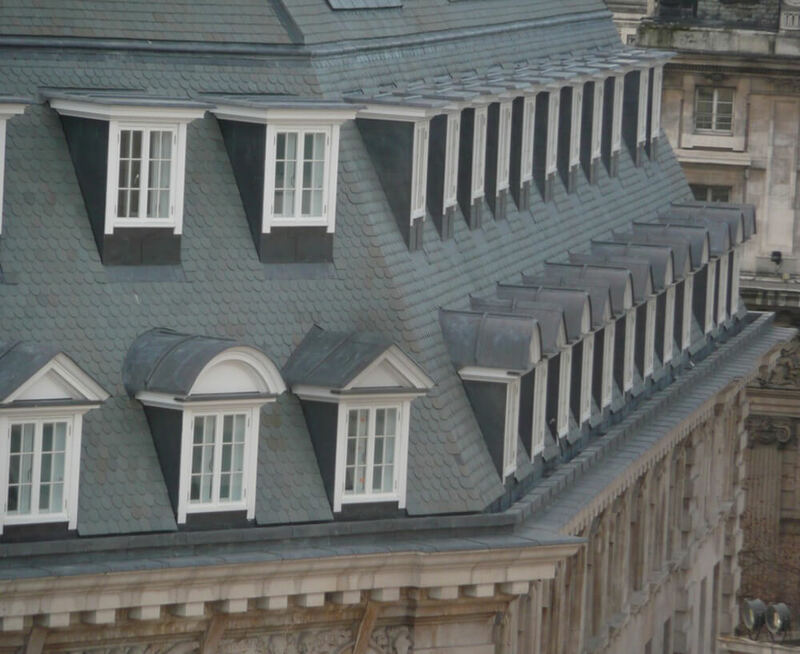 The mansard roof was to set out over four elevations, one of which was curved on plan. 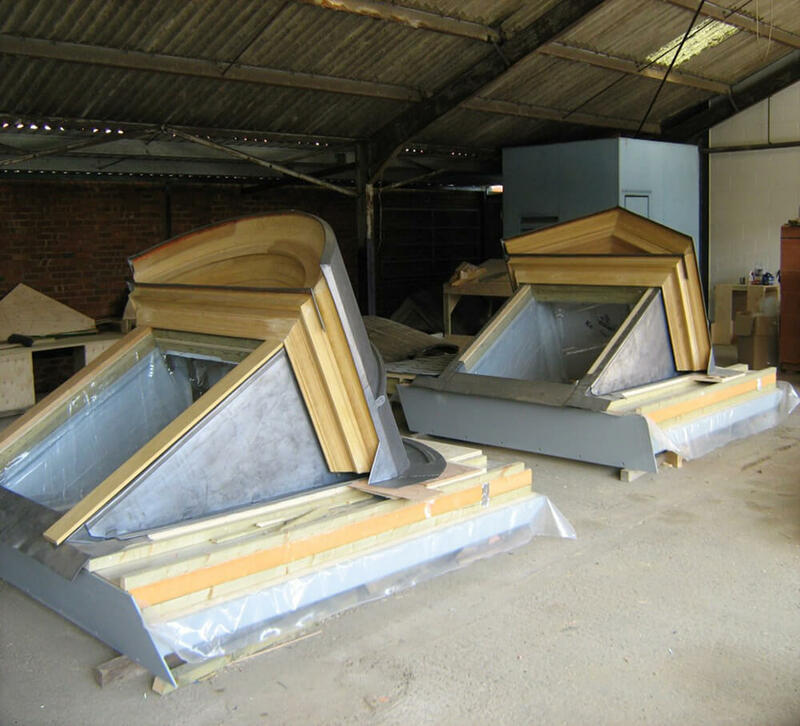 We commenced off site prefabrication of dormer windows in December 2010 in order to hit a site installation date of the prefabricated windows in January 2011. This project was bestowed the honour of being the 2014 winner of The Worshipful Company of Tylers and Bricklayers Triennial Award.